"Superior quality cannabis produced in batches where every step of the process, from growing all the way down to the packaging, is carefully done by hand with the utmost integrity. Factors such as unique genetic lineages, nutrient-rich soil and love are essential in to creating Craft Cannabis - a cut above the rest." "hand watered. hand trimmed. hand rolled." Our tagline says a lot about Sweetwater's drive to produce quality controlled, Craft Cannabis. We believe that in order for our plants to flourish, it is absolutely necessary that each plant under our canopy be provided with individual attention from seed to flower. Stemming from our unique genetic lineages, enriched with our proprietary organic nutrient system, our recipe creates the most flavorful and aromatic buds on the recreational market today. There are so many different ways to grow and cultivate cannabis that it can be overwhelming. We believe plants were meant to grow and flourish the all-natural way by using nutrient-rich soil. Our soil is ‘grown’ using a proprietary, all-organic nutrient regimen that includes ingredients such as coral calcium, concentrated oceanic water and live microbial. As a result, our soil feeds our plants the way Mother Nature intended it to be. Our strong belief in the value of soil is reflected through our high terpene profiles and THC content. 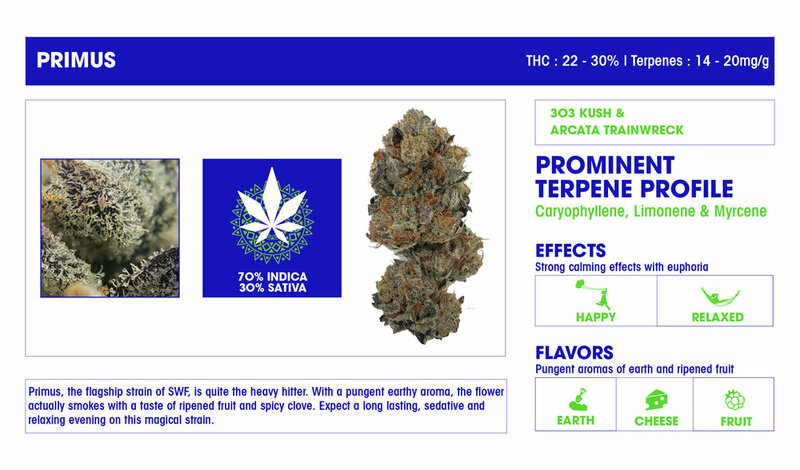 Our Strain Spectrum was introduced in order to visually deviate how true of an Indica or Sativa a strain is. Notice that the deeper the shade of the color, the closer it lies to 100%. The core group of strains established for Sweetwater Farms have been strategically selected over the past several decades in the Medicinal Marijuana Industry. Our goal was to narrow down the best of the best in regards to high terpene profiles and THC content within a variety of unique lineages. 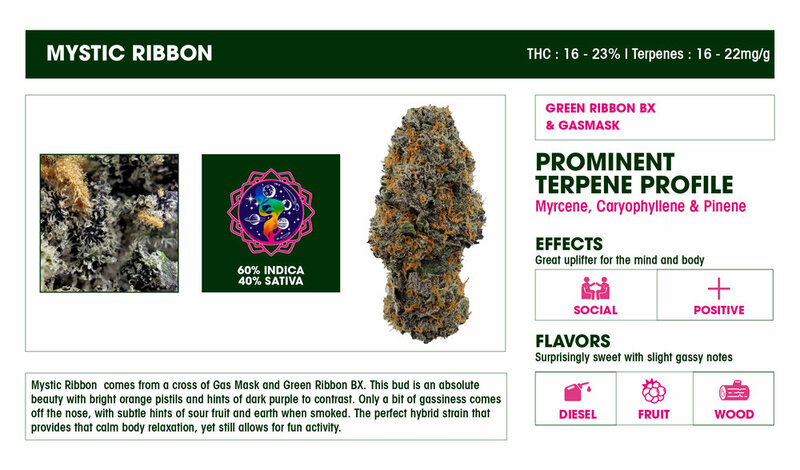 We feel this daunting task has been accomplished and take pride in offering the absolute premier line of cannabis varietals in the state of Washington.